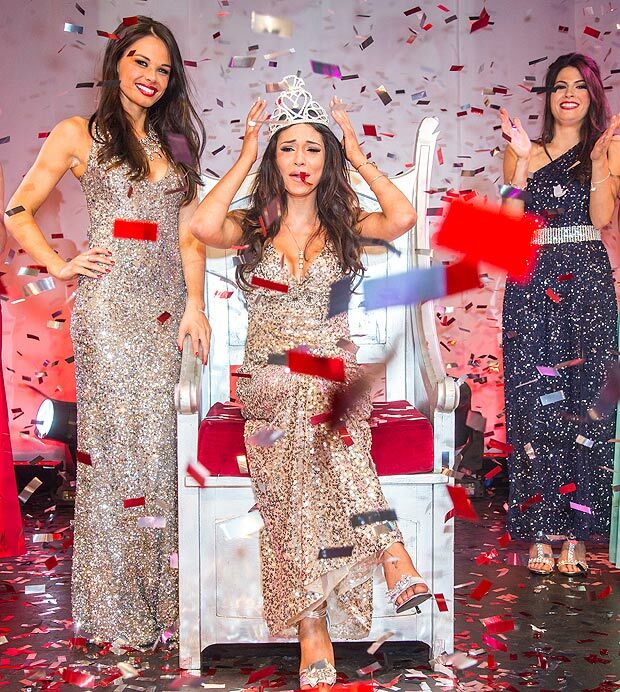 24 year old stunner Jamey Bowers was crowned Scottish Sun Miss Scotland 2013 at an event in Edinburgh on Wednesday. Bowers, who was the first runner-up of Miss Scotland and second runner-up of Miss Scotland 2010, beat 9 other delegates to win the crown on her third attempt. 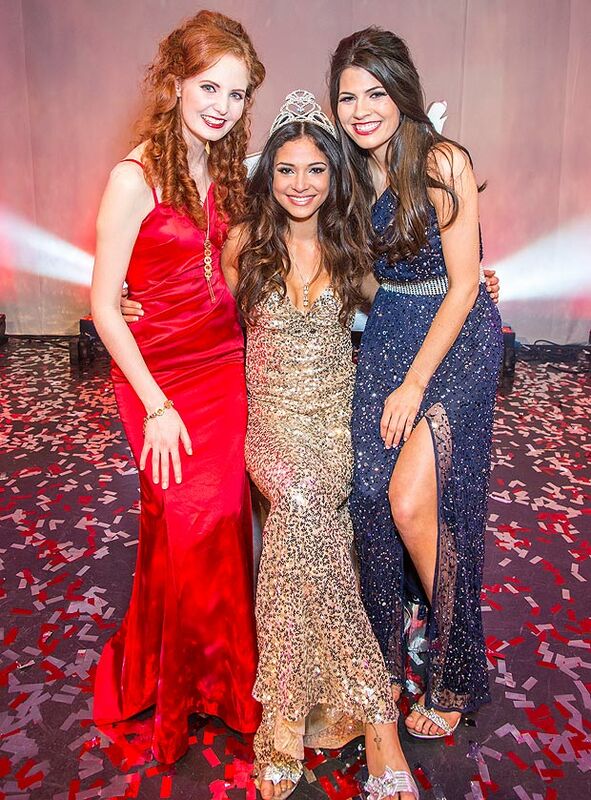 She will now start preparing to represent Scotland at Miss World 2013 this September in Indonesia. The first runner-up was Mhairi Fergusson and the second runner-up was Laura Patterson. She's stunning!!! Great choice for Scotland! She is beautiful and looks very South American. The best of luck to Miss Scotland at Miss World.